If you need the transfer from any other Phuket Areas Please Enquire. provide many kinds of transportation services from Phuket Airport to any destination on Phuket Island.You can be transported by the vehicle of your choice from private car, private family car or mini-bus. Our fully licensed drivers are, well trained and have excellent knowledge of all Phuket routes to ensure you a smooth and safe journey. 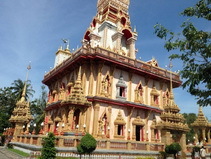 Phuket SRC Travel can assist you with any tourist information for your holiday in Phuket. 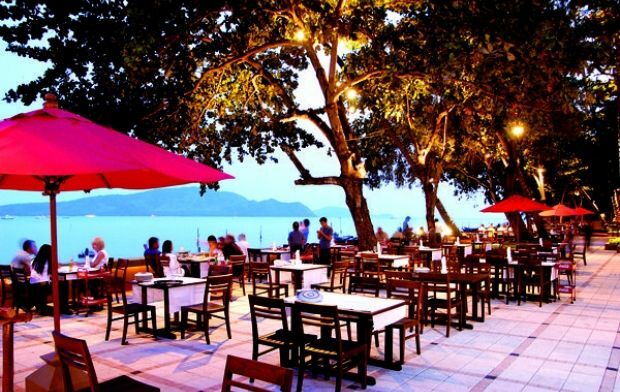 We provide a booking service for many day tours and evening shows such as Phuket Fantasea and Siam Niramit. 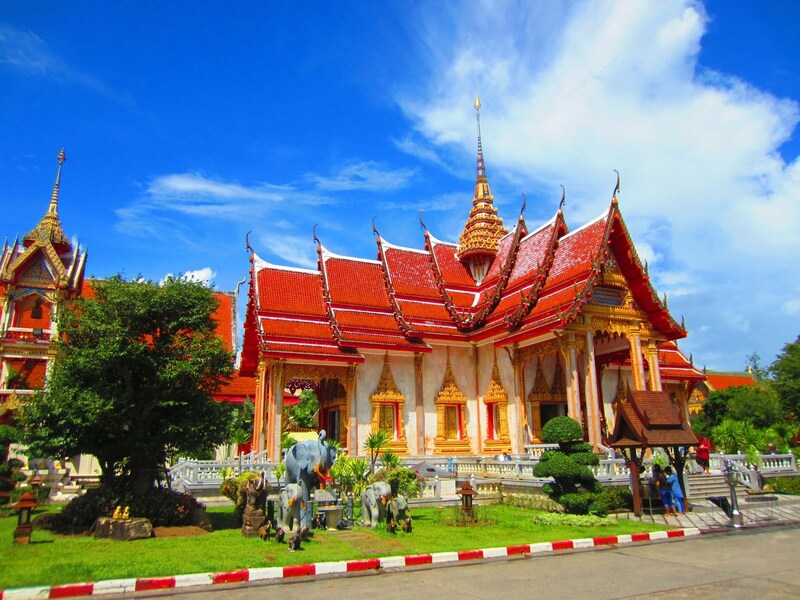 Phuket SRC Travel can take you daily sightseeing, shopping whatever your need for your perfect Phuket holiday. Send an email with your enquiry or Visit our Central Patong Office to talk to our friendly english speaking staff and we will make your Vacation a happy one. 10:00-10:20 Pick up from hotel. and start to explore drive pass by Patong beach , Karon beach , Kata beach. 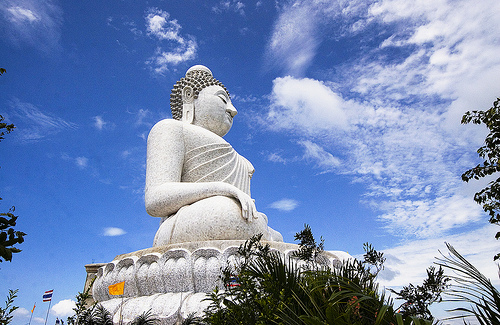 - Visit big buddha on the mountain hight 490 metter nice to see view east and west of phuket island. - Water/Coffee Break At Duty Free shop. 15:00 Arrive Back to your hotel. Private sightseeing tour by air-conditioned vehicles with English-speaking guide. All admission fees as mentioned in the program. Transfer from / to hotel. 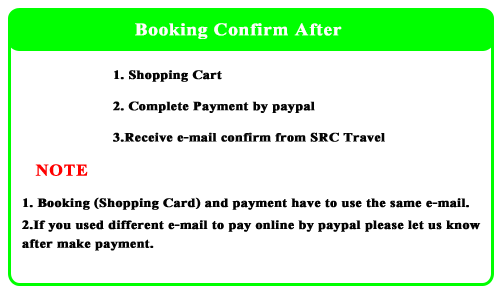 FOR BOOKING AIRPORT AND FERRY TICKET RETURN ONLY. 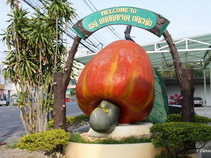 Copyright © Phuketsrctravel.com All rights reserved.